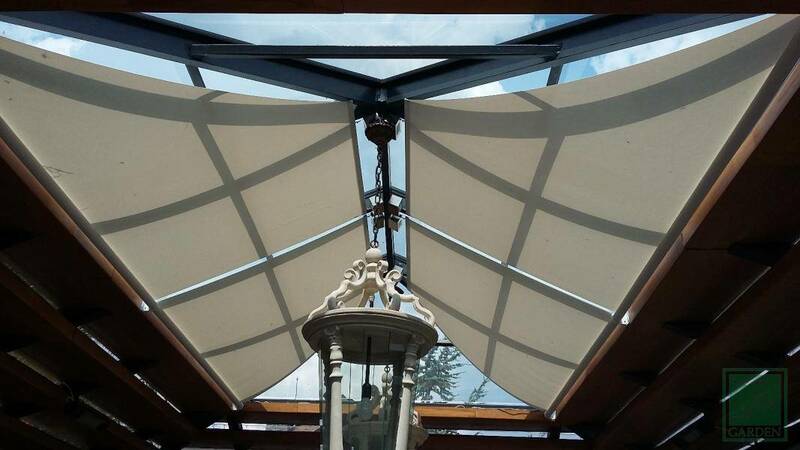 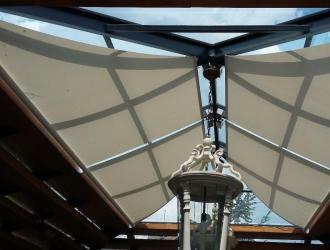 Arexim Garden is a manufacturer of ceiling blinds. 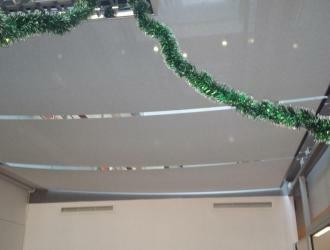 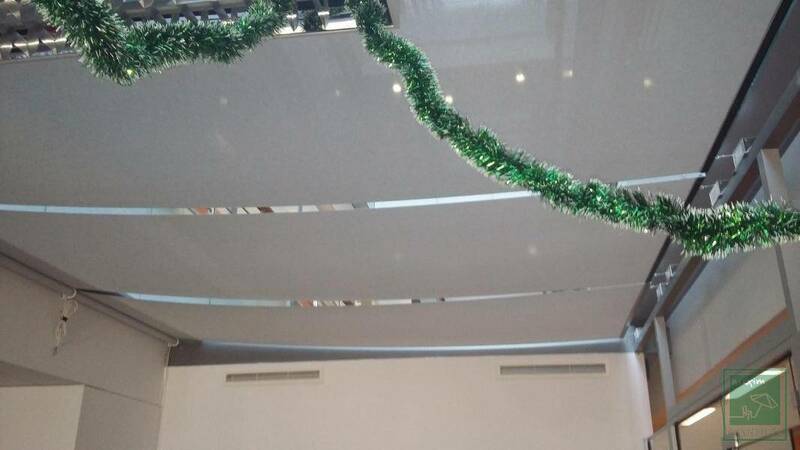 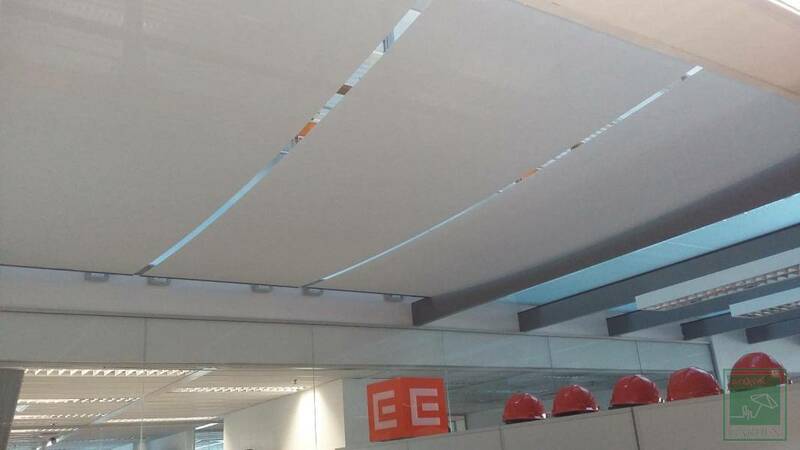 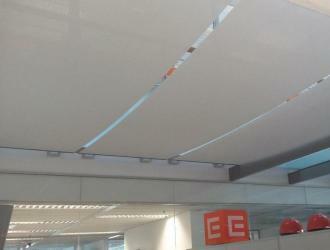 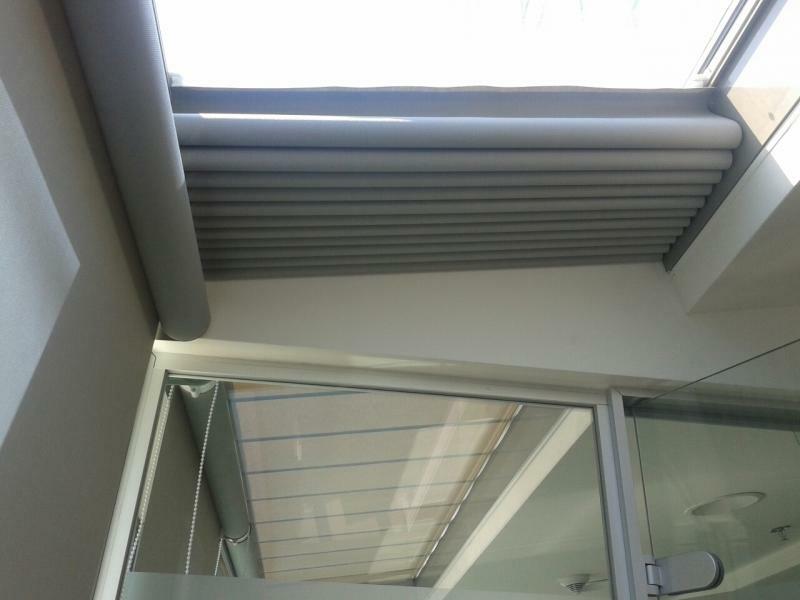 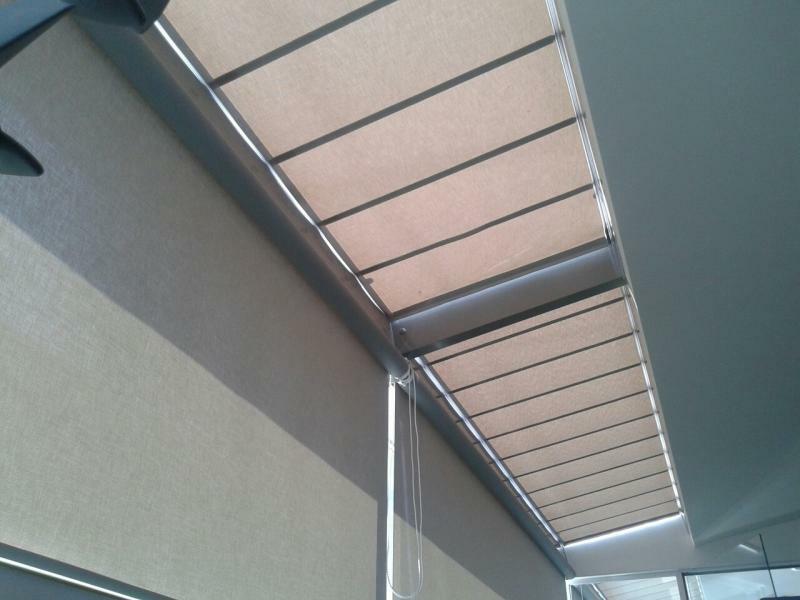 Ceiling blinds are produced in variants roller blinds, Roman blinds and pleated blinds. 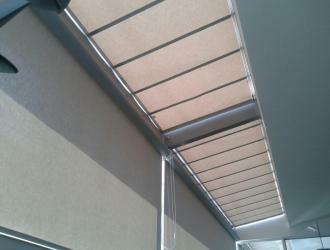 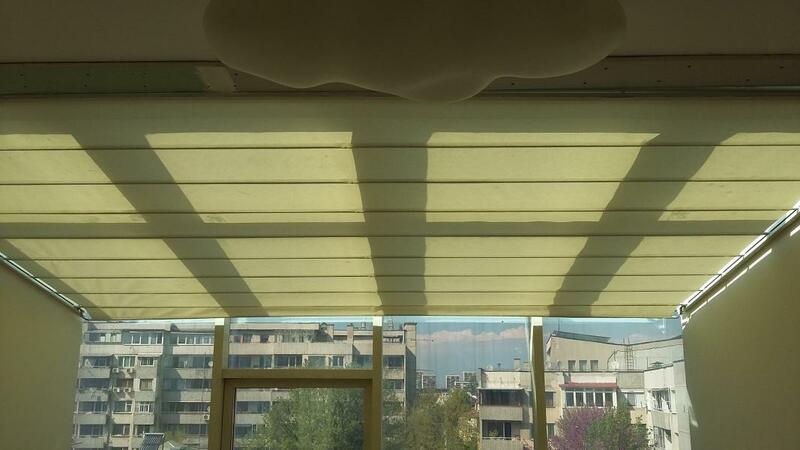 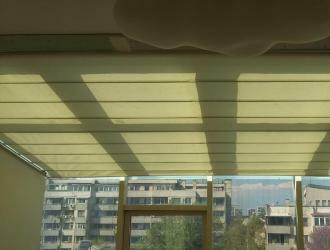 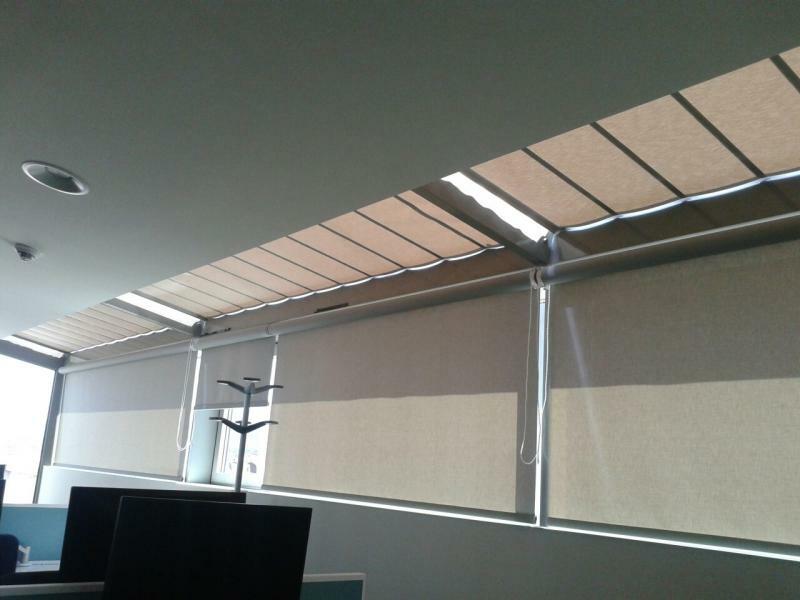 Roller blinds and Roman blinds can be produced in motorized variant.